If you have a decent Qantas Point balance of 100,000 points and no immediate plans to use them, then we’re here to help! This post outlines some of the best-value redemptions when it comes to using Qantas Points at or around the six-figure mark, for those members located in New Zealand. Arguably one of the best and quickest redemptions to use Qantas Points for glamorous travel, Emirates flies from Auckland to Melbourne and Brisbane and Christchurch to Sydney daily on their A380 fleet, which features an onboard shower for First Class passengers. 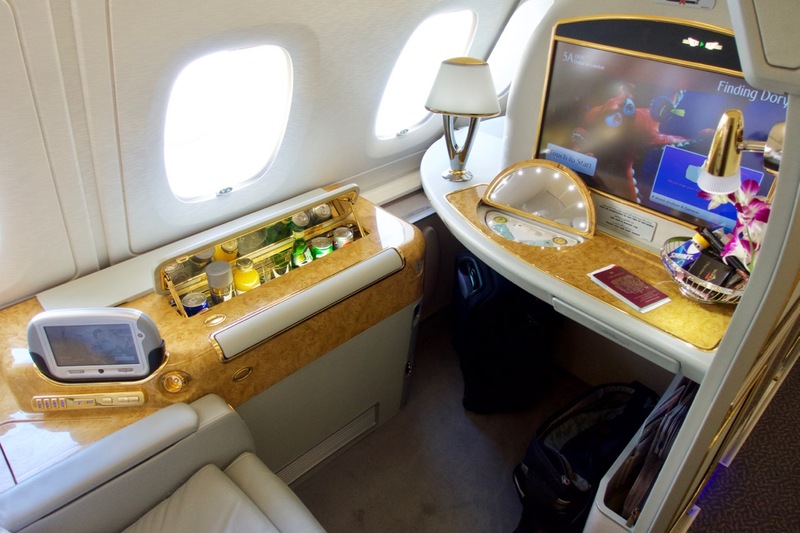 A one-way First Class redemption costs 54,000 and Business Class 36,000, so you could fly First in one direction and Business the other for a total of 90,000, but if you have some more points, you might as well fly in First both ways for 18,000 more (108,000 in total). When flying First out of Auckland, Sydney or Melbourne, you’ll get access to the Qantas International First Lounges; Auckland also has an excellent shared Emirates lounge for First and Business passengers, and Brisbane has a new shared Qantas lounge for First and Business passengers. Qantas and Emirates both use the shared Manaia lounge in Christchurch. 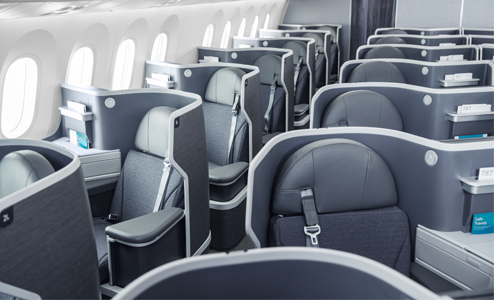 Qantas has been refurbishing its large fleet of Airbus A330 aircraft with their new Business Class seating. These are the planes that are used on Qantas’ seasonal direct flights to Perth during summer. All seats have direct-aisle access in the 1-2-1 configuration. Also, as two of Qantas’ daily flights between Auckland and Sydney are now serviced by the Airbus A330 (as a replacement for the Emirates service), this means you can fly this product at other times of the year, albeit with a layover, for the same number of points. 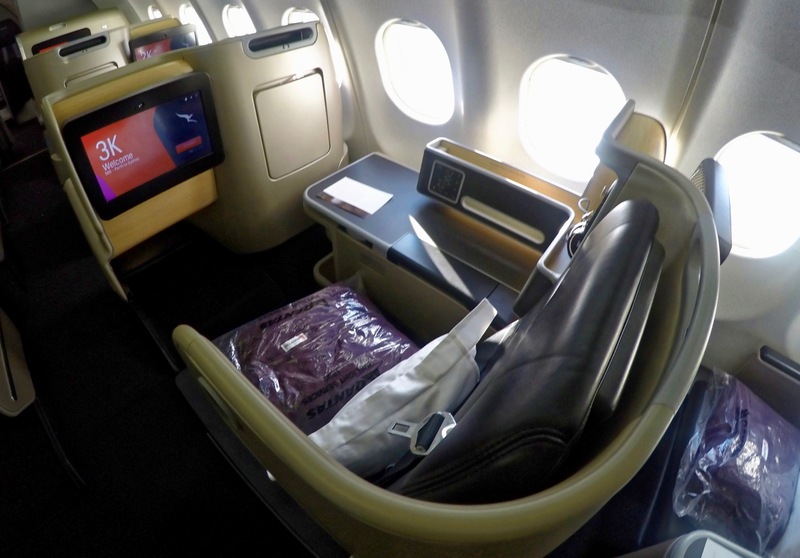 There is usually acceptable Business Class availability if you are flexible about your travel dates and times and look early enough for an award seat. Explore further with our guide on how to use your points to fly between Perth and New Zealand. 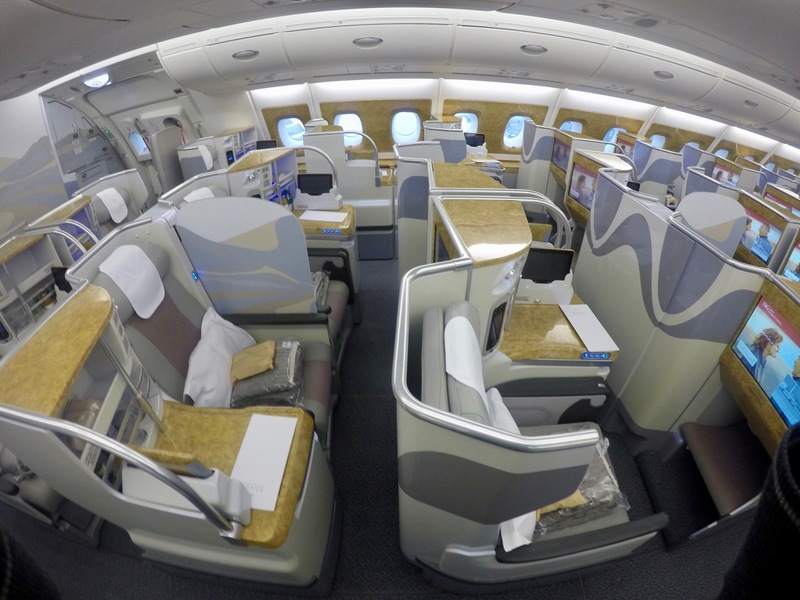 This cabin is flown exclusively on the Boeing 777-300ER, with six open suites in a private 1-1-1 configuration. 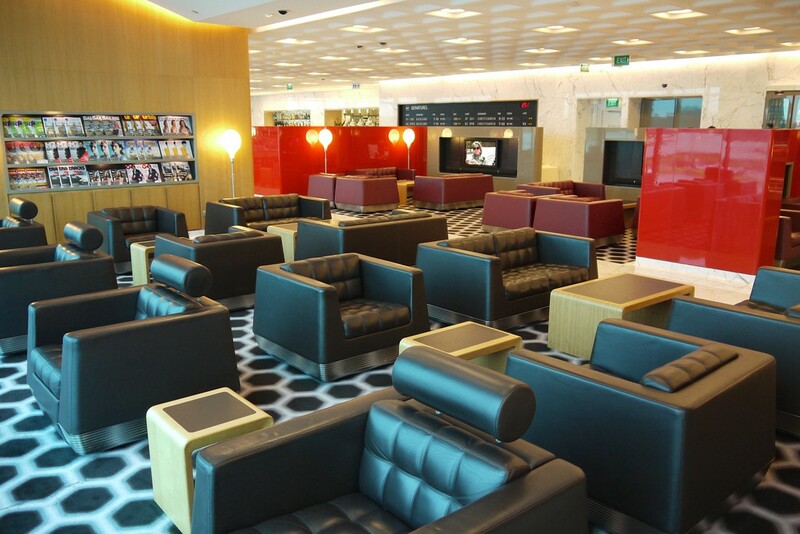 It is renowned for its wide seat and excellent lounge access options, including The Wing and The Pier lounges when departing from Hong Kong Airport. The oneworld carrier operates this product mostly on long-haul flights between Hong Kong and North America/Europe, but it also puts it on services to select Asian cities, with the cheapest redemption being the two-hour flight to Taipei for just 26,000 points! Bangkok and Manila are a little further away at 38,000 points, and Singapore and Tokyo at 56,000 points, which is still great value given the latter flights retail from $3,000. Another nifty option is the five-hour fifth-freedom flight that Cathay operate between Vancouver and New York, costing 78,000 points. Learn how to make a booking in our beginner’s guide to using points on Cathay Pacific flights. On American Airlines flights from Auckland, you’ll get a fully-flat bed, at 21 inches wide, on their 787-9 in Flagship Business. 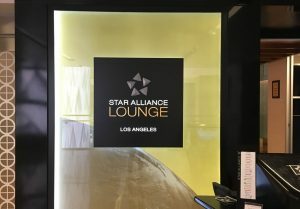 Providing your layover in LA is less than 24 hours, you can connect with American Airlines in Domestic First Class up and down the US West Coast to cities like San Francisco, Las Vegas, Sacramento, San Jose and San Diego, for the same number of points. When flying in and out of smaller airports with little competition, tickets bought with cash can be very expensive. 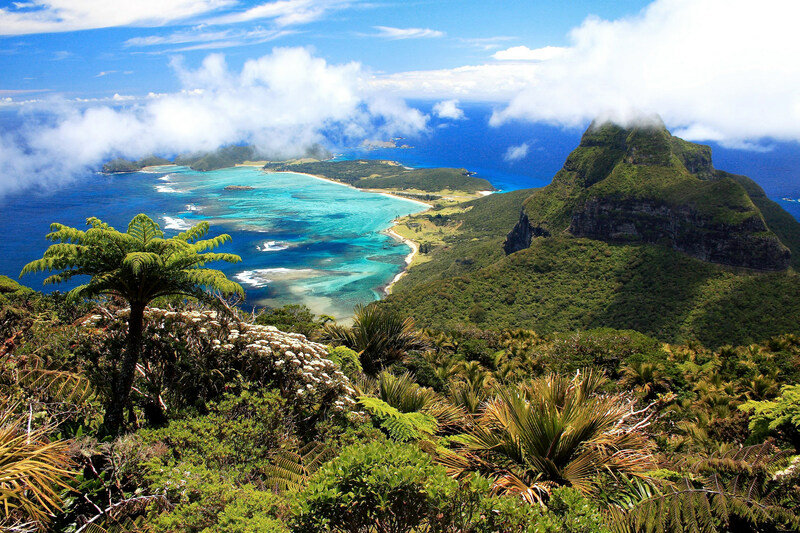 Say you are in Australia, and you want to fly to Lord Howe Island. The only direct flights (which are two hours or less) are from Sydney and Brisbane on Qantas, and cost upwards of $1000 return. Compare that to the similarly-distanced Sydney-Adelaide flight, which with more competition, can cost as little as $280 return on Qantas. Forking out just 16,000 points vs $1,000 cash for a return Economy ticket to Lord Howe Island (the Bombardier Dash 8 that operates these routes only has 36-50 all-Economy seats) would represent 6.25c per-point value, which is absolutely great. 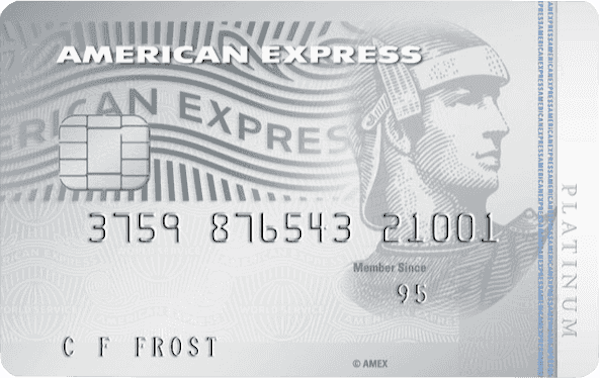 You could take yourself and five family members/friends for less than 100,000 points! Note that it can be hard to find award availability on these monopolised routes, as there isn’t much incentive for Qantas to prioritise award seats over cash ones, but sometimes you can find open seats when the calendar first opens up (see below) or last-minute in the two weeks before departure. 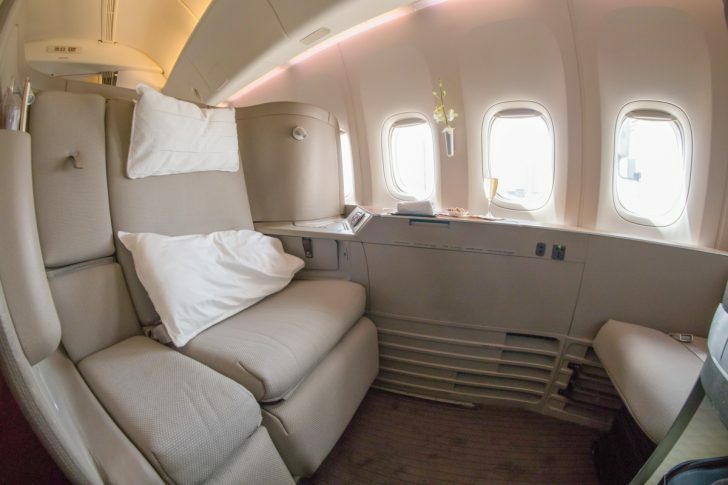 For the eleven-or-so-hour flight from Auckland to Hong Kong, you could do much worse than Cathay’s excellent business class seat on their new A350. This is a product that Daniel has flown many times, and will be flying again with his family in December, en route to Taiwan – watch this space for the trip review. Qantas Frequent Flyer members have access to the redemption seats made available by Qantas earlier than their oneworld partners, at 353 days out from travel. 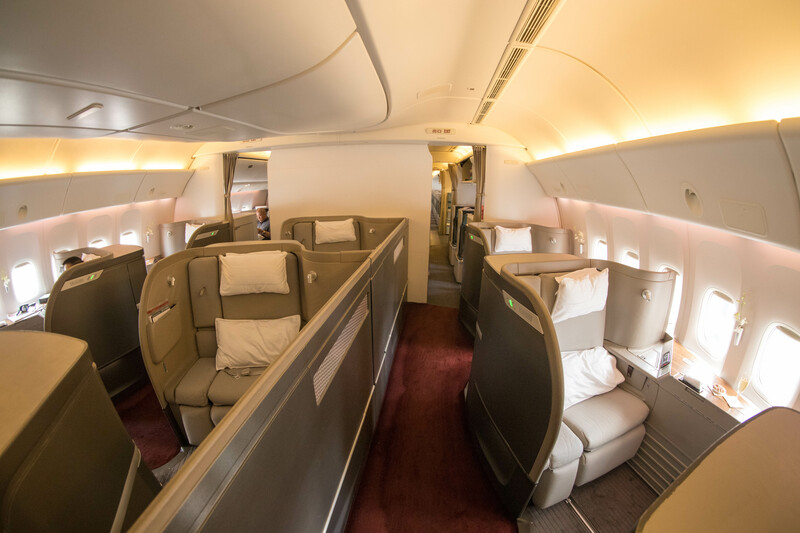 Compared to some of the other programs that compete for Qantas award availability, like Asia Miles and American Airlines AAdvantage, this gives us a three-week head-start to snag any award seats on Qantas flights at nearly a year out from travel. 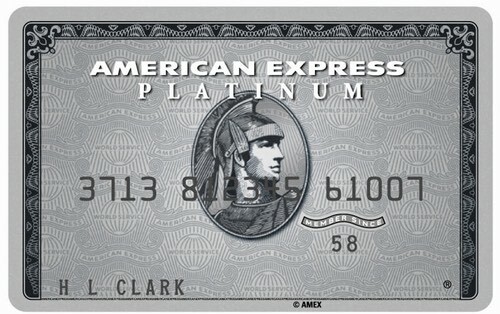 What has been your best-value redemption for 100,000 Qantas Points or less? We’d love to hear about it in the comments. Supplementary images courtesy Flickr, Cathay Pacific and American Airlines.